Homepage that highlights the Sheet Metal, Machining, and Welding capabilities of Pro-Tek in the Bay Area. For over 30 years Pro-Tek has been a leader in Metal Fabrication. We can cut it, laser it, punch it, and form it. We offer a full line of sheet metal services. Everything from stainless steel, aluminum, steel, and copper. 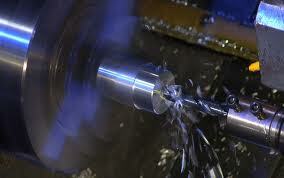 Our machine shop specializes in custom jobs for a wide variety of customers. Our skilled machinist can assist you from prototyping to production runs. Our weld shop has over 100 years of experience. The kind of quality we offer can only come from decades of hard work.